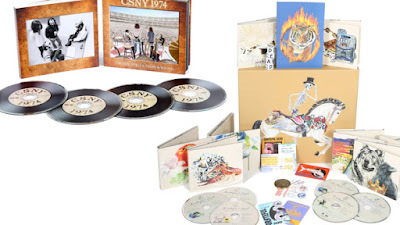 Trying to get your kids interested in music? The benefits of learning an instrument on the developing brain has been well documented. 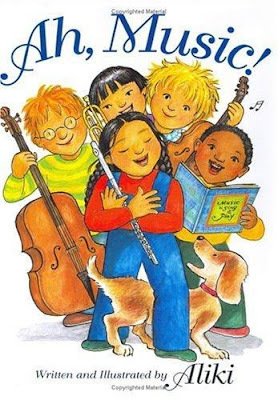 Try any of these books to help get your children excited about music! 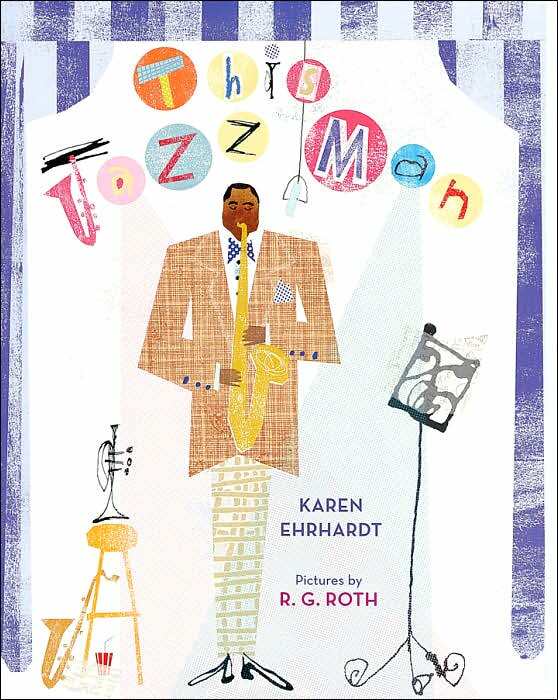 Set to the rhythm of the popular kids song “This Old Man”, this book is lots of fun to read aloud with kids of all ages! Some of the Jazz Musicians featured: Duke Ellington, Charlie Parker, and Charles Mingus! 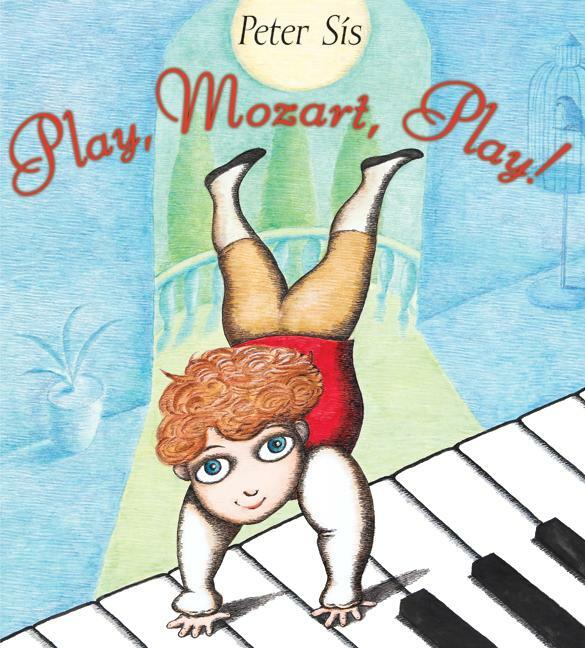 This is a great book about Mozart for young children. 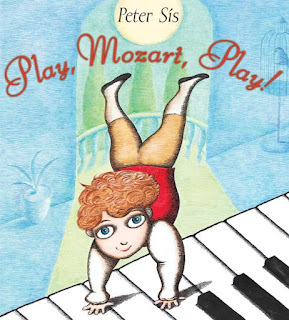 In this simple story, we learn about his life as a child and young musician. This is a must-have for every young musician! This book provides a concise history of music, an introduction to the instruments of the orchestra, and an overview of many topics like conducting, harmony, and dance. This book, created by the Metropolitan Museum of Art, is another great one for older children! 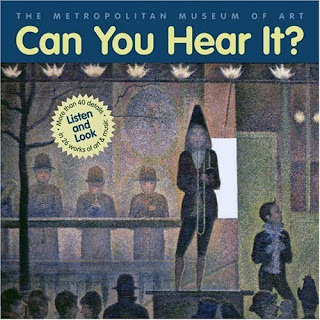 Famous works of art are paired with musical selections from the included CD and William Lach asks questions of the readers for each piece. This book is interactive, engaging, and imaginative! 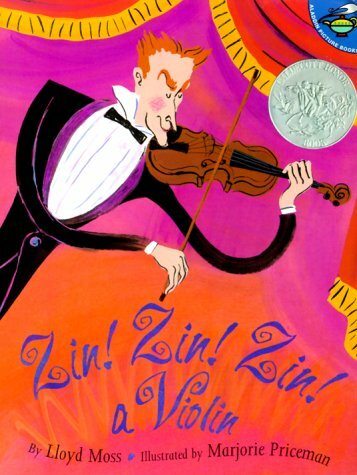 Meet the instruments of the orchestra with this classic book. It was an all-star gathering for Monday night's 58th Annual Grammy Awards, which was hosted by LL Cool J. The ceremony was an evening of stunning performances and tributes. Still, Lamar won five out of his 11 Grammy nominations, including best rap album, best rap performance and best rap song for "Alright." This was one of the two songs Lamar performed in the evening, and through it, delivered a powerful message about today's prevalent racial inequality. Best new artist went to "All About That Bass" singer Meghan Trainor, who beat out Tori Kelly, Sam Hunt, Courtney Barnett and James Bay. Ed Sheeran won song of the year for "Thinking Out Loud," to which he said "Wow." The song also won best pop solo performance. Other multiple winners were Alabama Shakes, Diplo, the Weeknd and Chris Stapleton. Below is a list of the winners for each category. 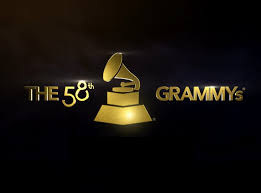 To see a full list of Grammy winners, click here. With Valentine's Day around the corner, it is time to shop for those last minute gifts for the music lover in your life. 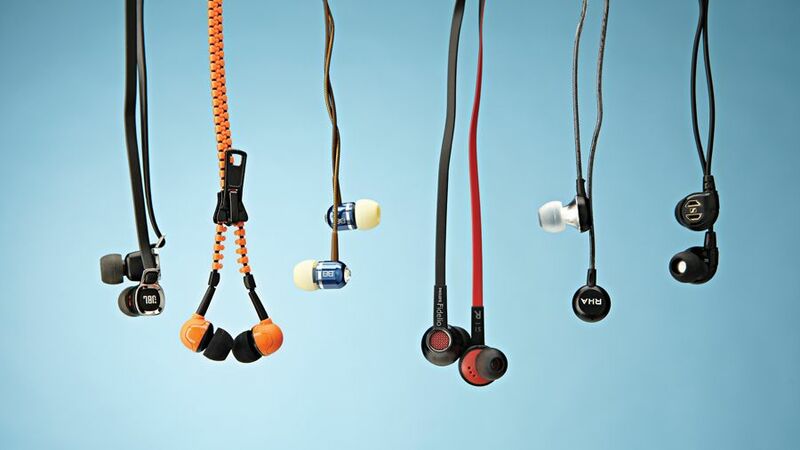 Check out our 5 best Valentine' Day presents for music lovers here! 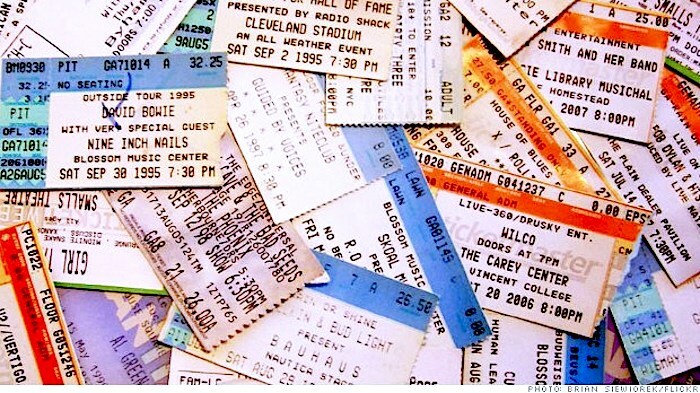 You can't really go wrong with concert tickets. The experience will be one that your music lover won't forget! 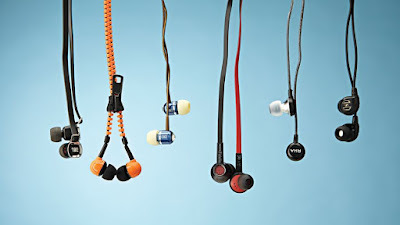 There are some awesome options out there for those imperfect shaped ears. Plus, they sound like a giant subwoofer in your head. There are some awesome collections out there! Help your music lover decorate their walls with iconic posters and photos! 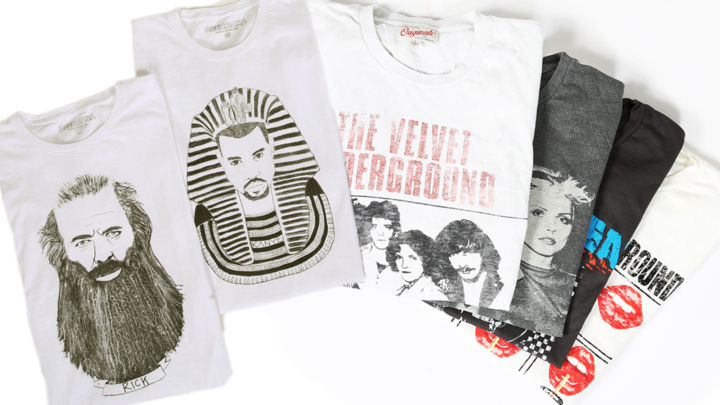 Graphic Tees are every music lover's favorite accessory!